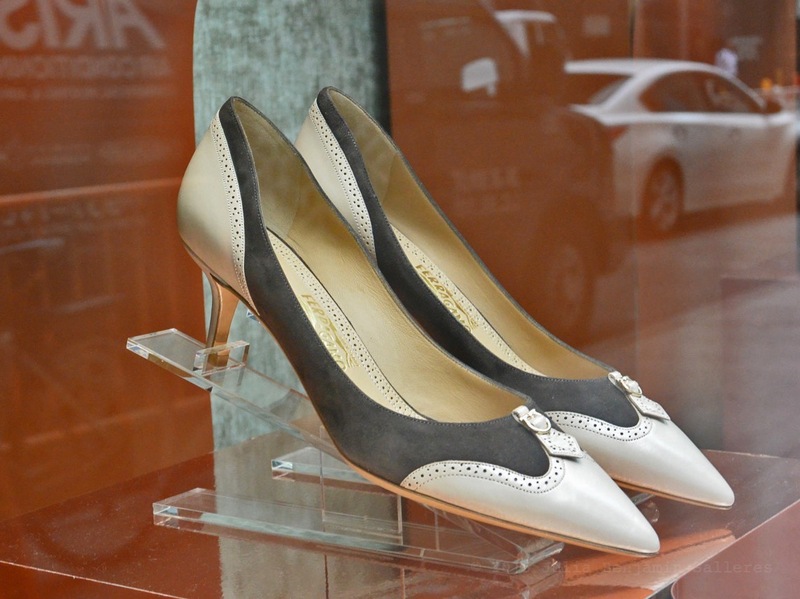 Customcraft Shoe Ad Reminiscent Of Salvatore Ferragamo Shoe. « Artist Philip Laforest | Paper Shoes, 53rd Street. 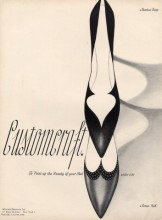 You are currently reading Customcraft Shoe Ad Reminiscent Of Salvatore Ferragamo Shoe. at Women's Footwear in America.